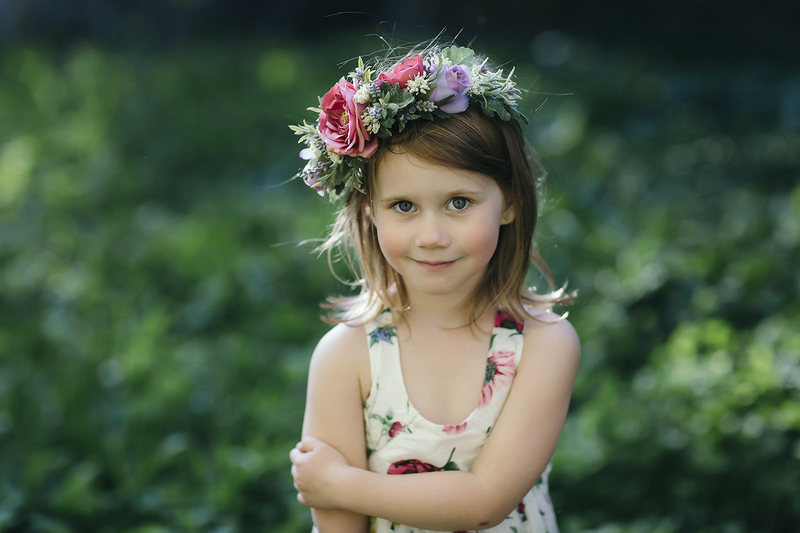 Flower crowns are a very popular request for brides, flower girls, photo shoots with children, etc. 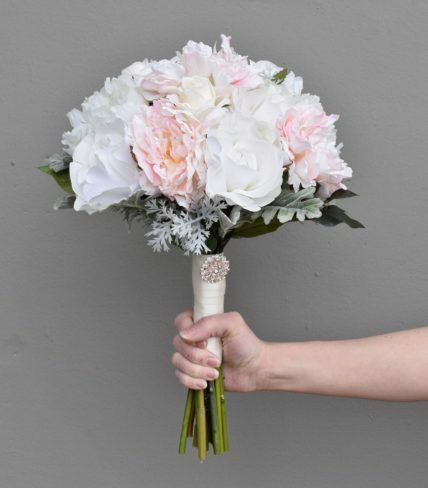 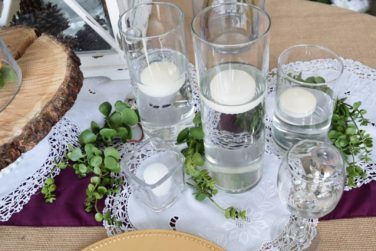 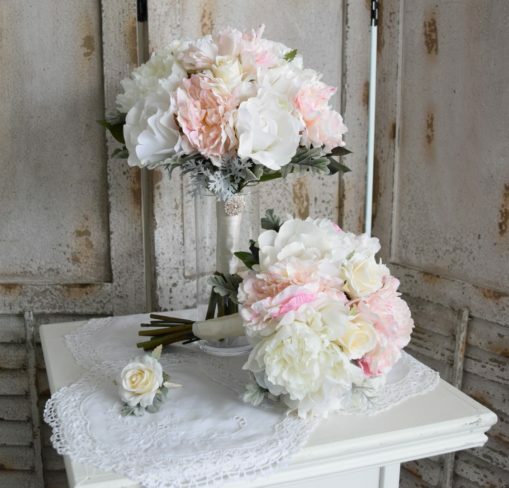 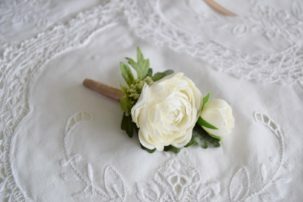 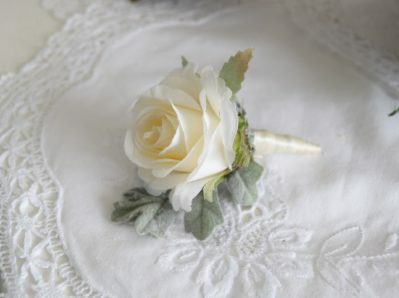 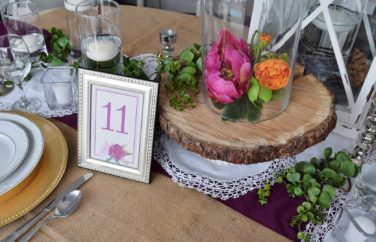 We offer a full range of custom artificial floral designs, including but not limited to headpieces, flower wands, bouquets, boutonnieres, garlands, centerpieces, altar arrangements, corsages, and so much more! 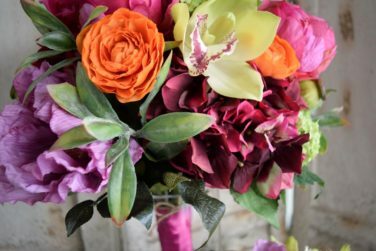 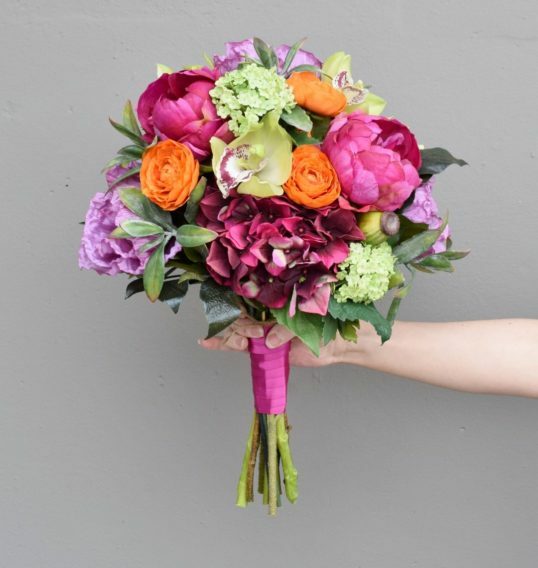 We have a huge selection of silk flowers available for purchase in our gift shop if you’re going the DIY route, and we’re always happy to create custom bouquets, arrangements, etc. 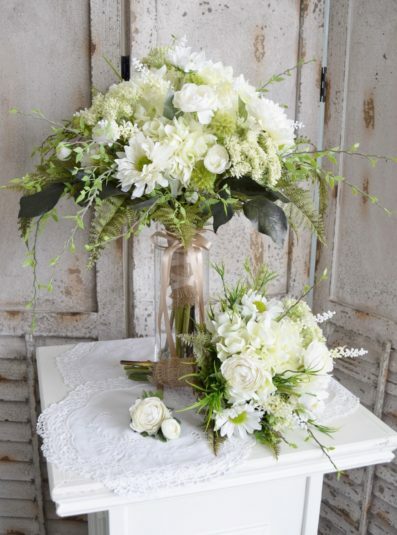 Some ideas can be seen below, but this is just the tip of the iceberg! 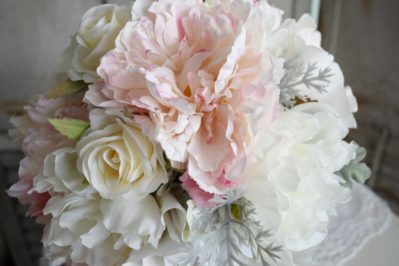 If you’d like to discuss custom floral creations, please get in touch! 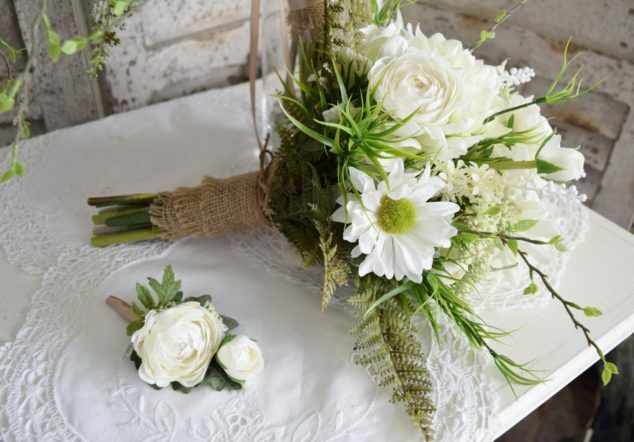 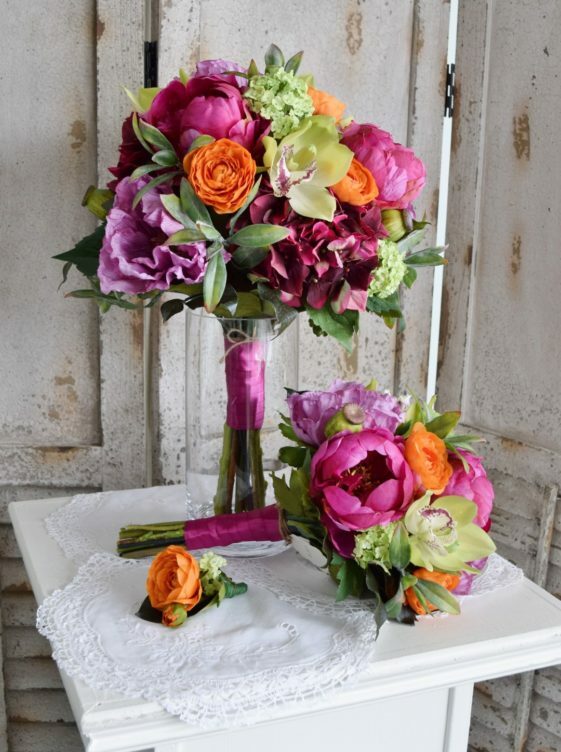 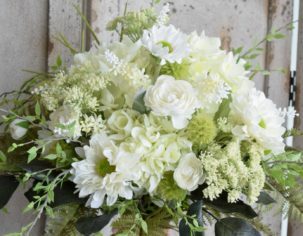 In addition to artificial flowers, we also offer a fresh floral design service.